Renting a generator? Have a commercial tent? Want to be safe at your event? A fire extinguisher is an excellent start. 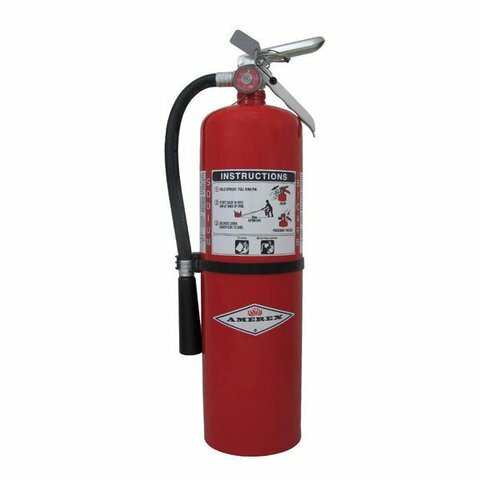 Up to date on for inspections, a fire extinguisher is insurance that will be there if it's needed.